I heard this song and just couldn’t stop playing it so I am happy to share it with you here on Citizen Planet. She has worked and toured with Chris Botti and is featured on Pete Escovedo’s new project, but this from her solo album, “Sometimes a Rose will Grow in Concrete,” is simply Deelicious! Listen and enjoy and always keep in mind that appreciating music brings us all together, which is exactly what being a Citizen of the Planet is all about! Sy Smith has long since solidified her place in the world of underground soul music (she’s often called “the hardest working woman in underground soul”). This Los Angeles-based singer, songwriter and producer helped cultivate the nu-soul scene in that city more than 10 years ago, a scene which now easily boasts some of the most progressive artists of that genre to date, some of whom came directly from Smith’s own band line-ups (including Thundercat and Kamasi Washington). Her catalog includes 5 studio albums, with contributions from a who’s who of producers (James Poyser of The Roots, Ali Shaheed Muhammad of A Tribe Called Quest and Nicolay of The Foreign Exchange). All 5 of her albums, including her brand new project “Sometimes A Rose Will Grow In Concrete” have been heralded by critics around the world for Smith’s lyrical dexterity, her vocal whimsy (often colored with a very distinctive rhythmic swing that’s all her own) and her ability to spin a story like few others in soul music. Listeners often remark on Smith’s vocal range, which moves effortlessly from a speakeasy, gritty alto all the way to a stratospheric soprano whistle register reminiscent of the late Minnie Riperton. Smith’s career began as a backing vocalist on some of the music industry’s most coveted gigs. 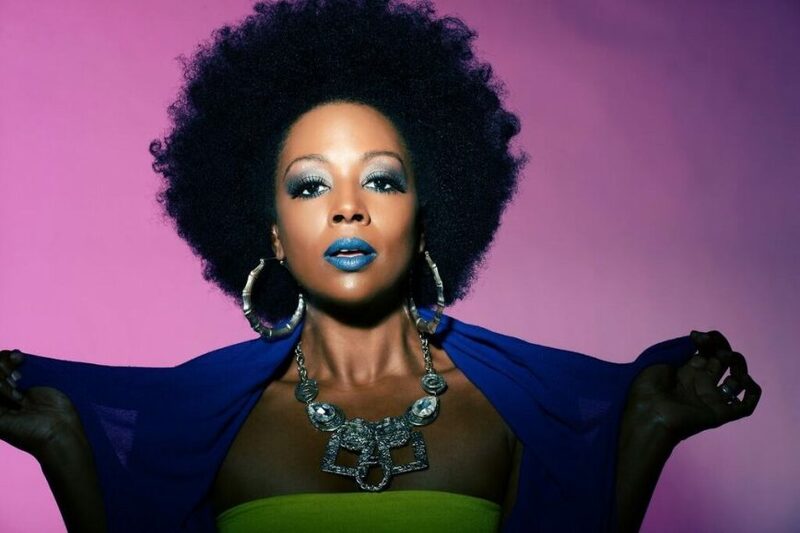 She has provided supporting vocals for Whitney Houston, Sheila E., Meshell Ndegeocello, Chaka Khan, Usher, Macy Gray and The Rickey Minor Band (as seen on American Idol for six seasons and The Tonight Show with Jay Leno). Most recently though, she’s caught the ear of jazz aficionados as a featured guest with Grammy-winning trumpeter Chris Botti. Audiences around the world are often astounded to see Smith’s voice and Botti’s trumpet go note-for-note in playful competition on stage, and her performance of “The Look Of Love” on his Grammy-nominated DVD “Live In Boston” is an audience favorite. Jazz critics have also taken note of Smith’s solo performances in her genre-bending presentations (e.g. “SySingsJanet!”, her jazz-reworking of classic Janet Jackson songs), which include her often sitting in on piano, synth bass and manipulating her own vocal effects on with an on-stage processor. Smith has received two NAACP Theater Award nominations, both for best supporting actress in a comedy/musical, for her theater work in Los Angeles (Michael Ajakwe’s If You Don’t Believe: A Love Story, Body Language), and she has numerous television acting credits (Ally McBeal, How I Met Your Mother, American Dad). 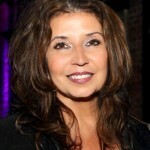 Her voice can be heard as the character of Aisha on the popular video game franchise Saint’s Row (she also wrote/produced some of the music for this game!). She has an Emmy nomination for her songwriting (Best Music/Lyrics for “Welcome Back All My Soulmates” for HBO’s Dancing In September). This NYC-born/Washington DC-raised woman is a proud graduate of Howard University where she earned a bachelor of science in psychology.